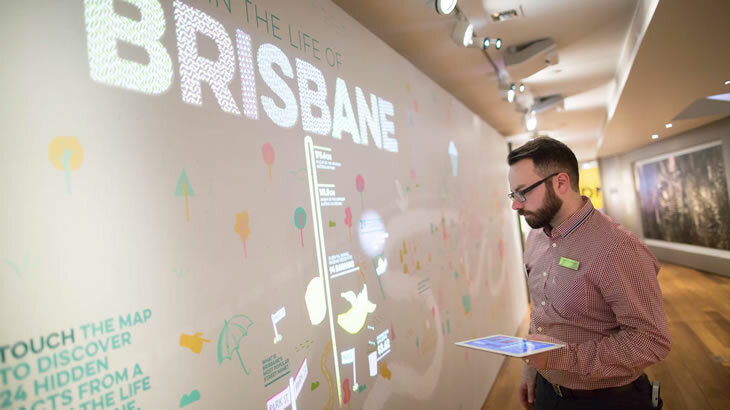 As one of the largest social experiments ever conducted by a museum anywhere in the world, this exciting exhibition not only endeavours to uncover the very heart of Brisbane’s story, it also invites visitors to contribute to it through a collection of dynamic displays. 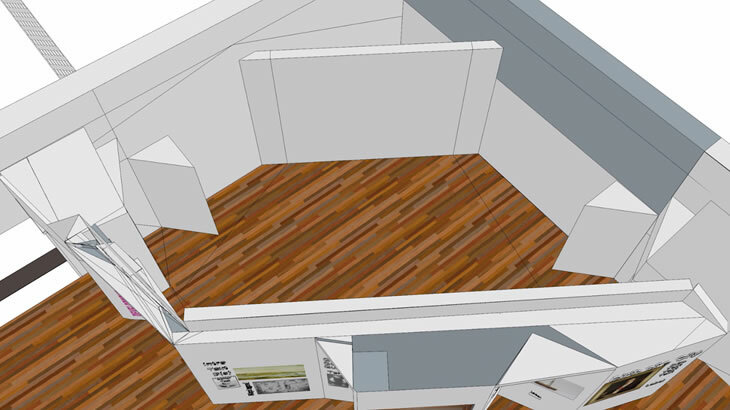 As a result, 100% Brisbane required a range of advanced projection solutions that would not only work within the limited confines of the gallery, but would also allow visitors to interact with the video content on display. On the next page, we will explain how Hitachi helped to make 100% Brisbane a reality.